Complement your property with a great garden fence from T&R Paving Ltd. 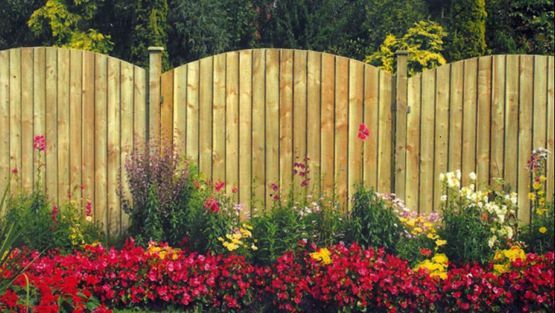 If your garden fence is looking a little worse for wear, we are more than happy to provide fence panels to fix the issue. With more than 30 years of experience, our team have a track record of satisfied customers, which proves our prowess in the industry. Our helpful staff are always on-hand to discuss your needs, and we serve clients throughout Chessington, Kingston, and Surrey. Our professionals are available to expertly install brick walls as an extra feature for your property. The team at T&R Paving Ltd are available to visit your property, and we offer FREE site surveys and inspections. This allows us to accurately take the relevant measurements, which lets us work out the quantity of materials that are needed. Your budget is firmly matched, and we provide FREE quotations to ensure that you have time to plan your finances. Simply select your location from the list below, and give us a call to start your project. 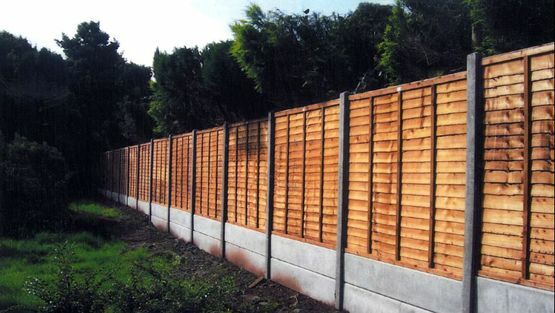 Contact our professionals, in Chessington, Surrey, for more details about our garden fence panels.